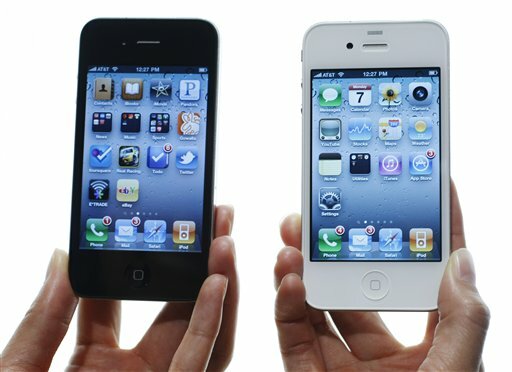 There’s no doubt that the iPhone 4 & 4S will be two of the most craved items for Christmas this year. According to several reports, Apple is expected to sell 30 million iPhones by the end of December. With these iPhone sales records, we can also expect to see some carrier sales records. These outrageous numbers would set new records for Apple, yet the analysts’ call their estimations “conservative.” If you remember, Apple CEO Tim Cook said during the company’s last earnings call “We’re very confident that we will set an all-time record in the December quarter for iPhone sales. We — in our wildest dreams, we couldn’t have gotten off to a start as great as we have on the 4S.” Looks like Mr. Cook will be right.